The Matterhorn Ultraks returns, 1-year on and boy does time fly. The Skyrunner® World Series Matterhorn Ultraks is the penultimate race in the SKY series, followed by Limone Extreme, Italy in October. A magical race over 46 km with D+ : 3’600 m | D- : 3’600 m. Combining wild open spaces, high mountains and a course that requires climbing ability, speed and technique. The highest point is Gornergrat at 3100m and this ascent will be a test for all. 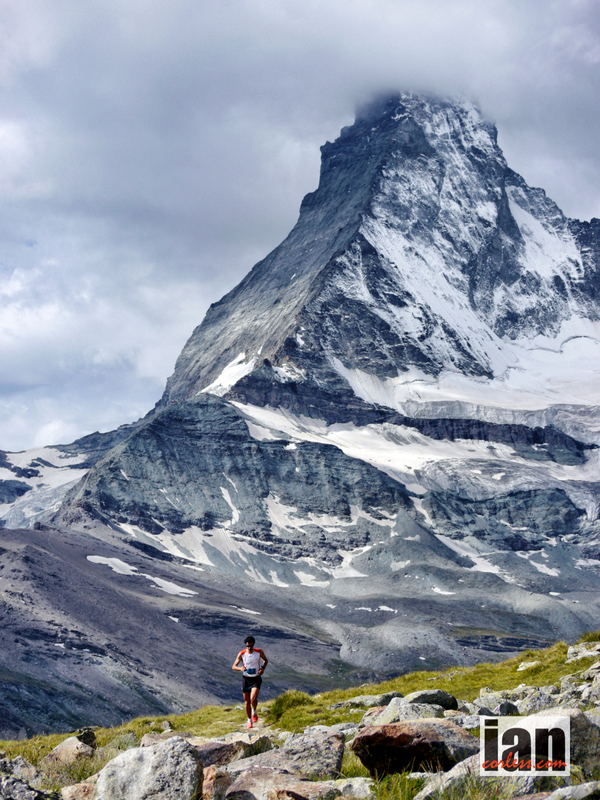 Panoramic views accompany every runner for the duration of the event and the ever-present Matterhorn will dominate. Zermatt, the village at the foot of the Matterhorn is located on the Italian border of the Canton of Valais in the west of Switzerland. The Matterhorn is arguably the most photographed mountain in the world. 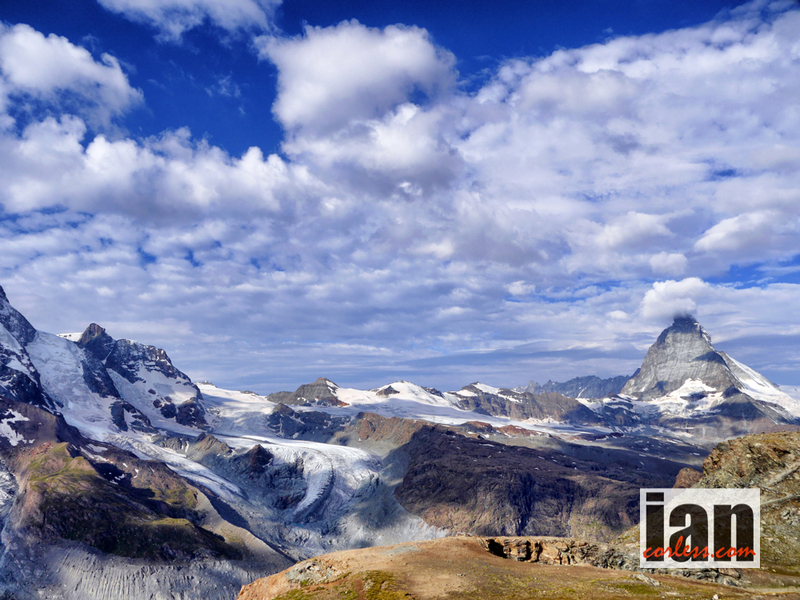 Zermatt epitomizes Switzerland, high alpine, awe-inspiring and original. 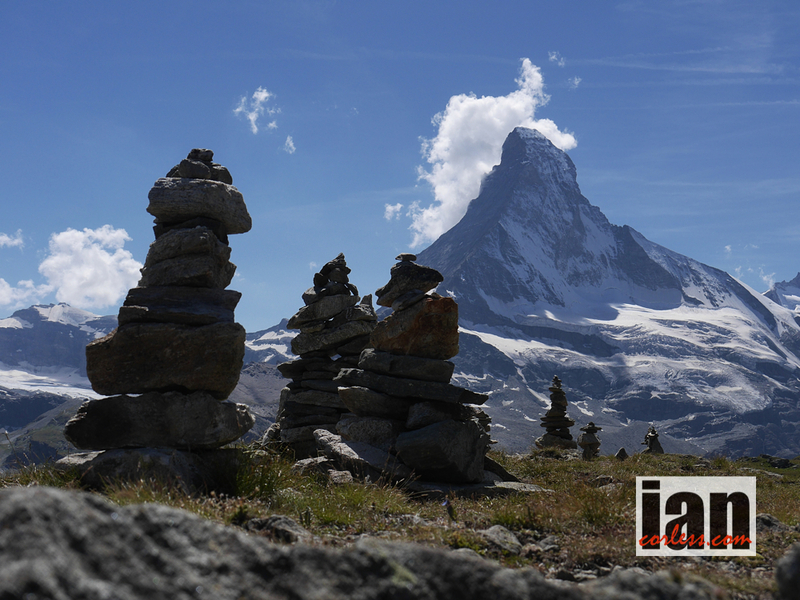 Almost one-third of the 4,000-metre mountains in the Alps are grouped around this word-famous health resort, which has been visited by mountaineers from all around the world since the first successful ascent of the Matterhorn in 1865. 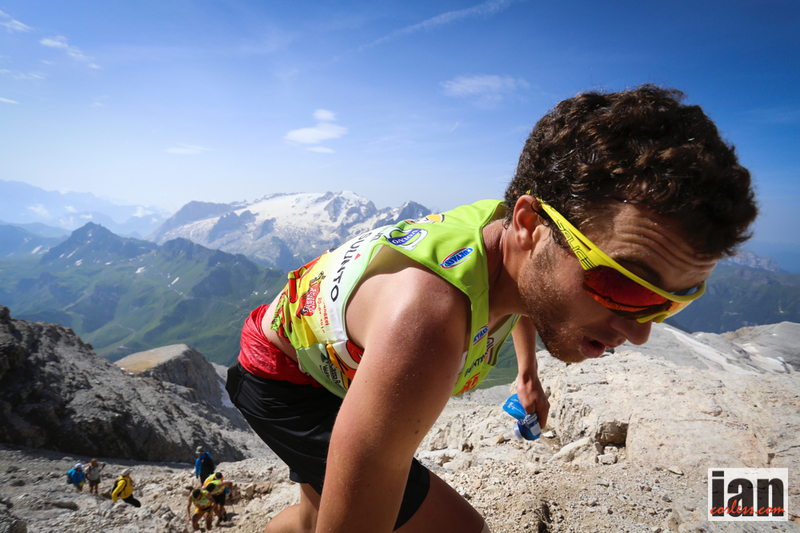 Kilian Jornet will be in Zermatt, however, it looks like the Catalan will be in a supporting role for the 2014 edition of the race after a hectic last few weeks and months. Luis Alberto Hernando who placed 2nd last year will also not be taking part as he prepares for UTMB, therefore, this leaves the door well and truly wide open for a new and fresh podium. Marco, 11th August 2012 in the mountains above Zinal. Marco De Gasperi needs no introduction. Way back in the day, Marco’s Skyrunning career started in and around the slopes of the Matterhorn. This year Marco has struggled with injury, he keeps telling me, ‘I’m getting old and I get more and more little niggles.’ We all know that when this Italian mountain goat is in form, he is unstoppable. His recent poor race at Sierre-Zinal was due to stomach issues, a problem that can hit any of us at any time. So, if Marco feels good, he is my top tip for the 1st podium place. Michel Lanne missed Ultraks last year and I am sure he will be looking to make amends this year. His 2nd place behind Kilian at the Skyrunning World Championships clearly states that Michel is great form. If he carries that form over the Zermatt, I think we can expect to see a place on the podium and if all things align, he may well take the top slot. Thorbjorn Ludvigsen has been on a roll lately with a series of performances that have impressed, particularly over the VK distance. His recent run at Sierre-Zinal by his own admission was below par. However, the Ultraks course will suit his strong climbing and fast running. Marc Pinsach placed 6th overall at Ultraks last year and not only is he a good friend and sparring partner of Kilian Jornet, he has a similar background, which bodes well for this course. 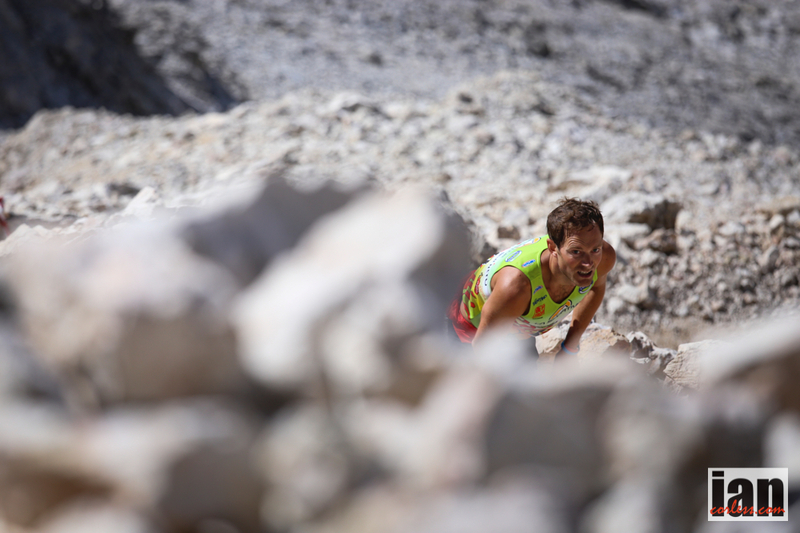 Eirik Haugsness had a great race in the 2013 edition of the race and after a strong showing at the Skyrunning World Championships and the Dolomites Skyrace; Eirik will be gunning for top-5 and ideally the podium. It’s within reach! Zaid Ait Malek continues to run the Skyrunning circuit with a string of strong performances. 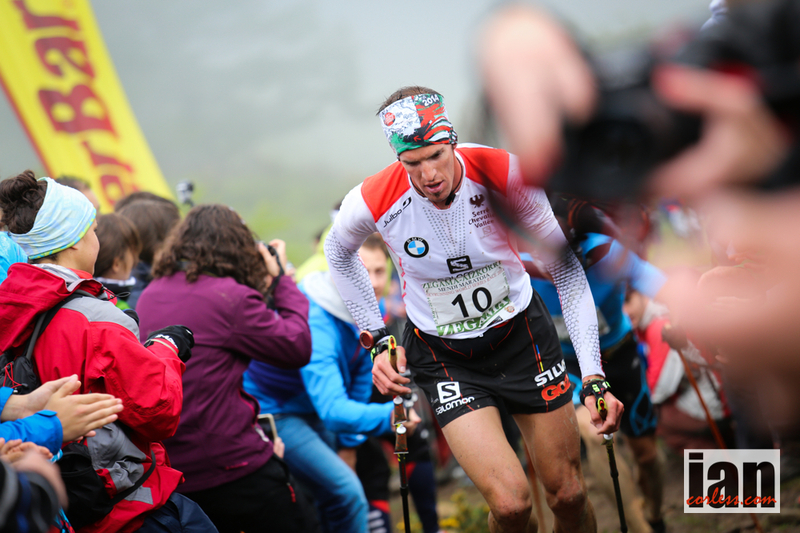 A regular top-10, he is currently missing the form or the break that would repeat his 2013 Zegama performance. He has all the ability both as a climber and pure runner. 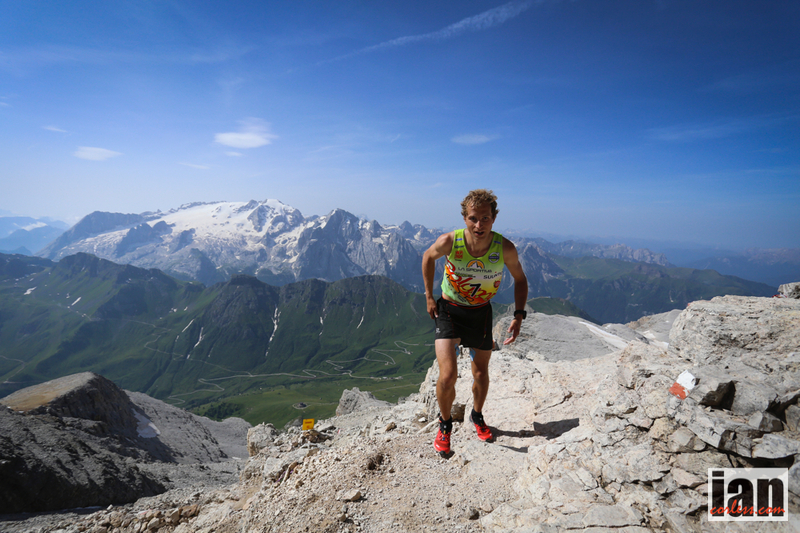 Ultraks may well be his breakthrough race of 2014. Aritz Egea an ever present at Zegama-Aizkorri, Dolomites Skyrace and Sierre-Zinal will be looking for another consistent top-10 performance. 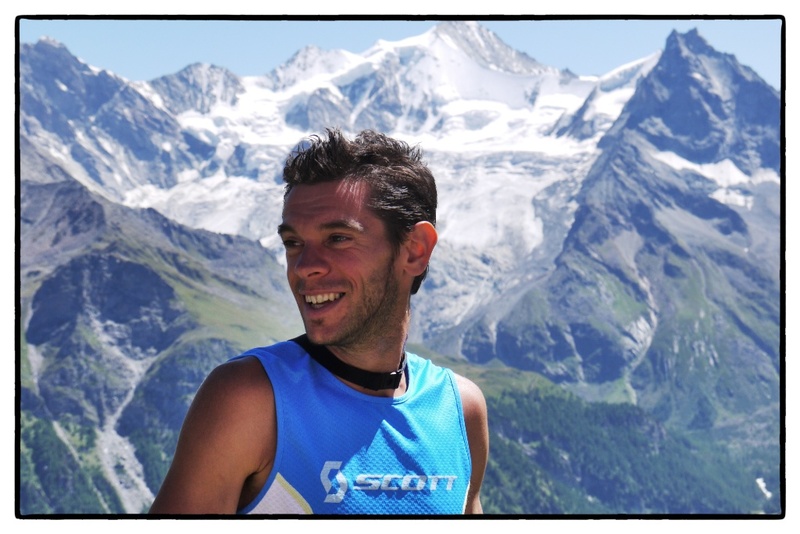 Aritz complained of not feeling great at the recent Sierre-Zinal and placed just outside the top-20. An unusual blip for the Basque country runner; Ultraks will be a better race, I am sure. 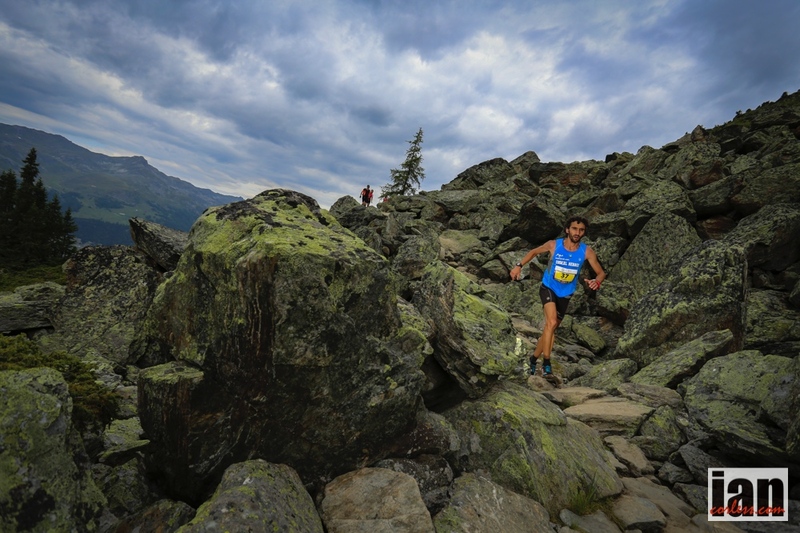 Jordi Bes Ginesta was the winner of the 2013 CCC and placed 11th at Matterhorn Ultraks in 2013. His recent top-10 at Ice Trail Tarentaise, backed up with 17th at Transvulcania must give him a billing as top-10. Florian Reichert has had a strong year of consistent performances and will be looking to improve on his 66th placing at Ultraks in 2013. That placing is not indicative of Florian’s ability and more importantly his current form. 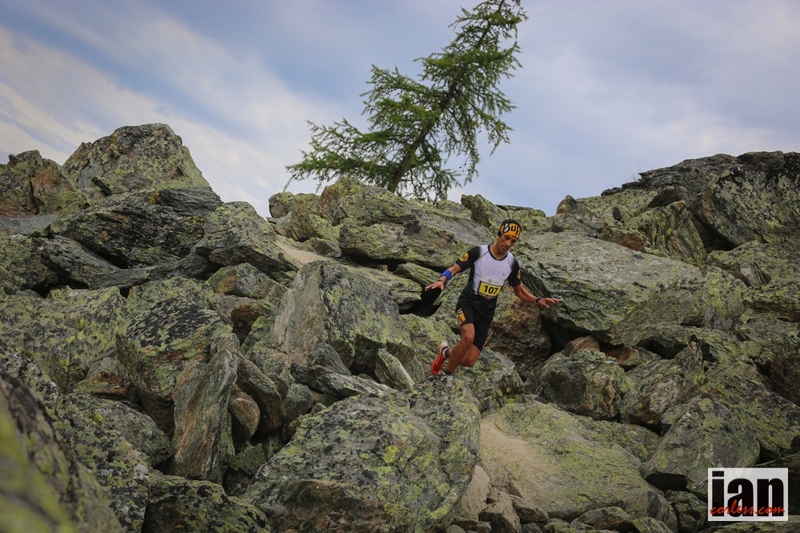 Nicolas Pianet 13th at Ultraks in 2013 and will be looking to break top-10 this year. Marc Casal Mir 21st at Transvulcania in 2014 and an ever-present on the Skyrunning circuit. Hassan Ait Chau strong showing at the recent Sierre-Zinal. Ryan Bak 1st place Peterson Ridge Rumble 20m and Horse Butte 10m in 2014. Recent form? Hector Haines an ever-present top performing Brit. Top-20 would be a great result. 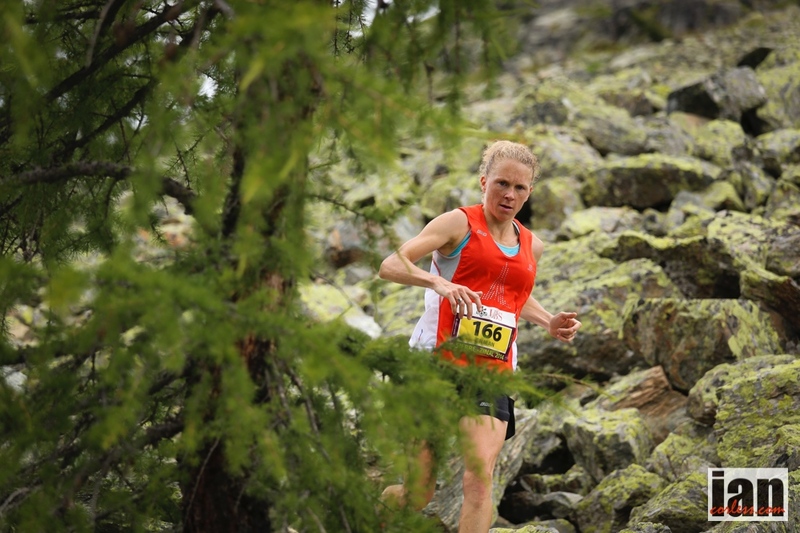 Emelie Forsberg returns and after missing Sierre-Zinal to race a ‘home’ race, I can’t help but think that she will be super motivated to repeat her race victory form 2013. 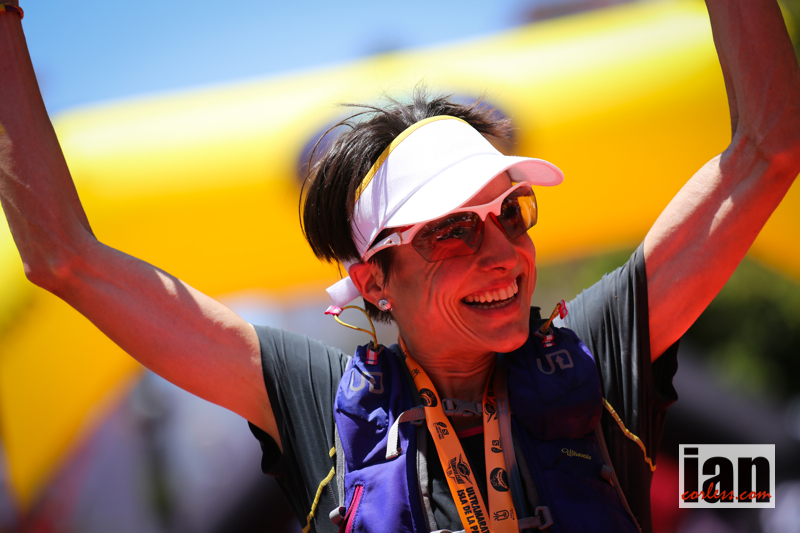 Last year, although taking a strong 1st place, Emelie complained of feeling tired with heavy legs for the whole race. Most certainly, she will be looking for fresh legs this year and she is going to need them! The competition is fierce. Stevie Kremer just recently finally won Sierre-Zinal after 2-years of 2nd places. In addition, this last weekend Stevie placed top-5 at the Pikes Peak ascent. Travel is a big issue for Stevie and one of the important factors is managing the fatigue that comes with it. Ultraks will be no different for the Colorado based lady. No one lady is dominating the Sky distance this year, so although Stevie can certainly win the race, like Emelie, she is going to need her ‘A’ game. 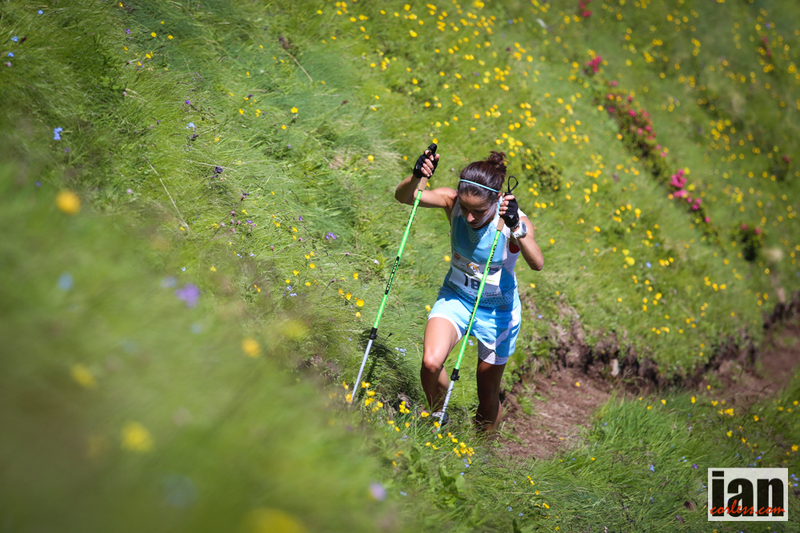 Elisa Desco has arguably shown incredible consistency in the Skyrunner® World Series this year. Well, that was until she dropped from Sierre-Zinal with stomach issues. Current Skyrunning World Champion, we have seen Elisa go head-to-head with Stevie on many occasions and Ultraks will be no different. It’s going to be one seriously interesting race and it’s difficult to call out a winner. Kasie Enman has been on the comeback roll and we were seeing consistently better and better performances and as Kasie settled back into racing and training. Her recent 2nd at Speedgoat 50k was a great performance and a real confidence boost. 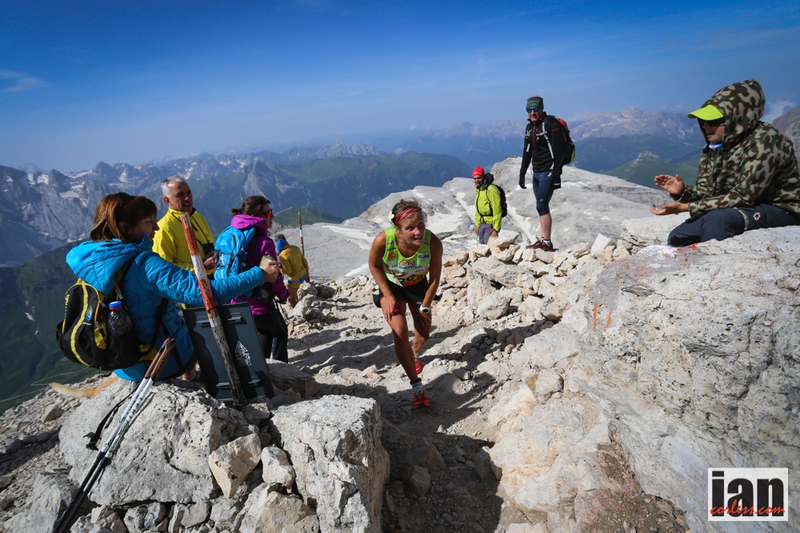 Although Kasie had a strong run at Sierre-Zinal, I did expect her to contend the podium. However, nothing is guaranteed when you have a busy family life, 2-children and travel thrown into the mix. Now based in Europe for several weeks, Kasie may well be more relaxed, fresher and ready to thrown down the gauntlet at Ultraks. Watch out ladies! Maite Maiora produced an incredible performance at the 2014 Transvulcania La Palma placing 2nd and has followed up this form with a string of top-10 performances; a highlight 3rd at Zegama-Aizkorri. A consistent and regular performer on the Skyrunner® World Series, Maite will be in the mix at Ultraks looking to repeat the form from La Palma. 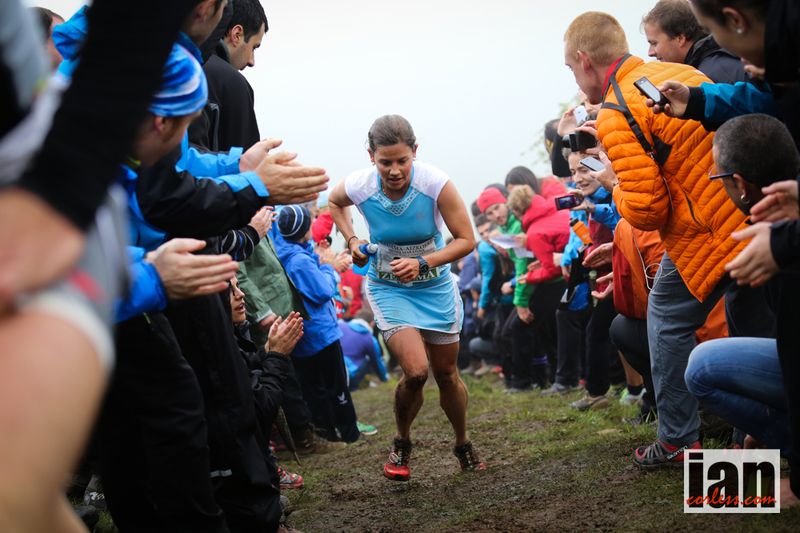 Placing 6th at the Skyrunning World Championships against many of the same ladies present in this race, I am sure Maite will be looking to improve and make top-5. Stephanie Jiminez like many of the ladies above is a Skyrunning ever-present. Racing over the VK and SKY distances, Ultraks will be at the ‘longer’ end of the distances Stephanie likes to race, so, that will impact on her performance. Having said that, she knows how to run in the mountains and for sure, top-10 is a distinct possibility. 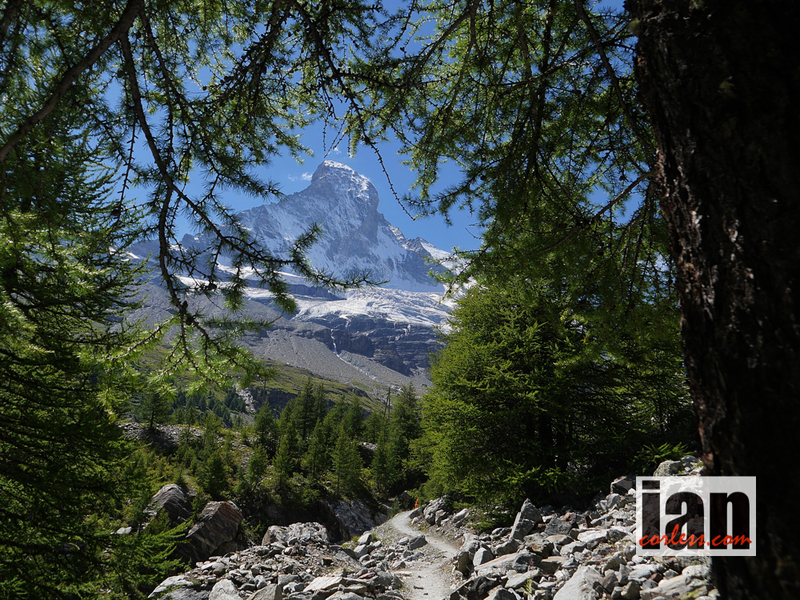 This entry was posted in Uncategorized and tagged ait malek, Arcteryx, de gasperi, desco, emelie, Forsberg, haugsnes, Inov 8, ISF, Jornet, Kilian, Kremer, Matterhorn, Mountains, penman, pinsach, Running, Salomon, Scott, Sky, sky distance, Skyrunner, Skyrunning, Summits, Switzerland, trail, Ultra, Ultraks, World Series by talkultra. Bookmark the permalink. Reblogged this on Audere est facere | Running is living.